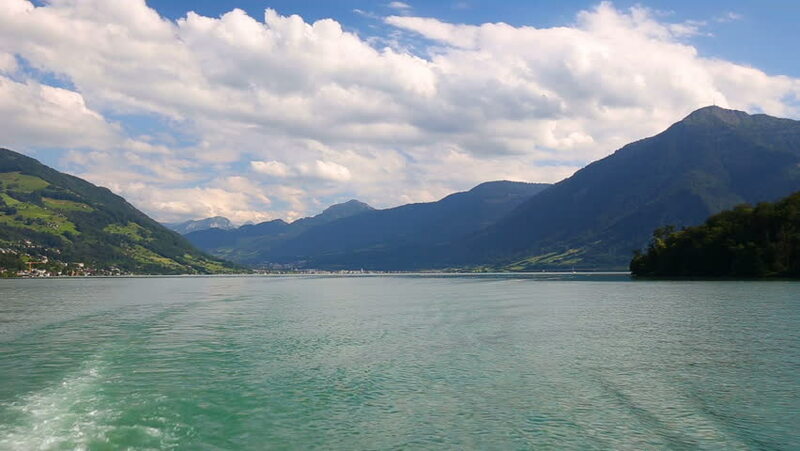 Swiss landscape, Rigi mountains and Swiss Alps with boats on tourquise Zugersee during a hot sunny day from Zug, Switzerland, Europe. 4k00:19Park on Lake Langensee in the city of Ascona. 4k00:12Aerial View at Mountain Lake in British Columbia, Canada. 4k00:09View from the bay. Boats on the lake of Locarno, Switzerland. Harbor Area.